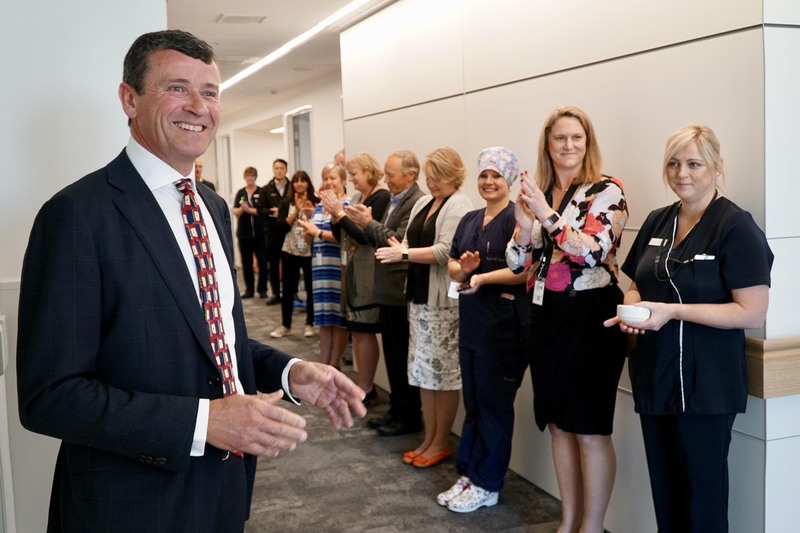 The new six bed ward was officially opened on 5 November, with Kaumatua Kawiti Waiti leading the welcome and blessing each room of the new ward and its surroundings. The new ward is a significant milestone for the Forté Health team, enabling the Hospital to accommodate more patients overnight, addressing the growth of operating lists. Forté Health Chairperson David Barker said he was delighted to be able to stand in front of staff and celebrate the opening of the ward, which had been under construction for some time. David said he owed much to the key champions of the project, including engineers, project managers, as well as staff, for getting the facility up and running in the timeframe.